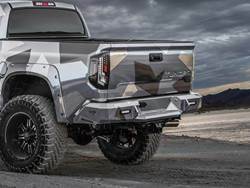 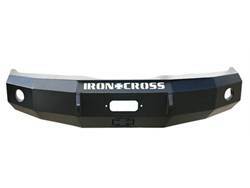 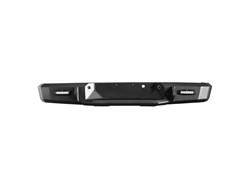 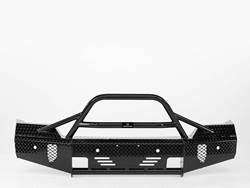 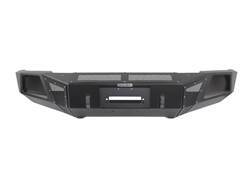 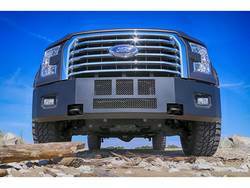 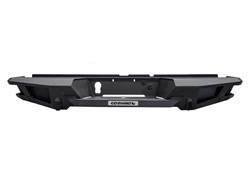 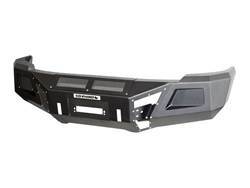 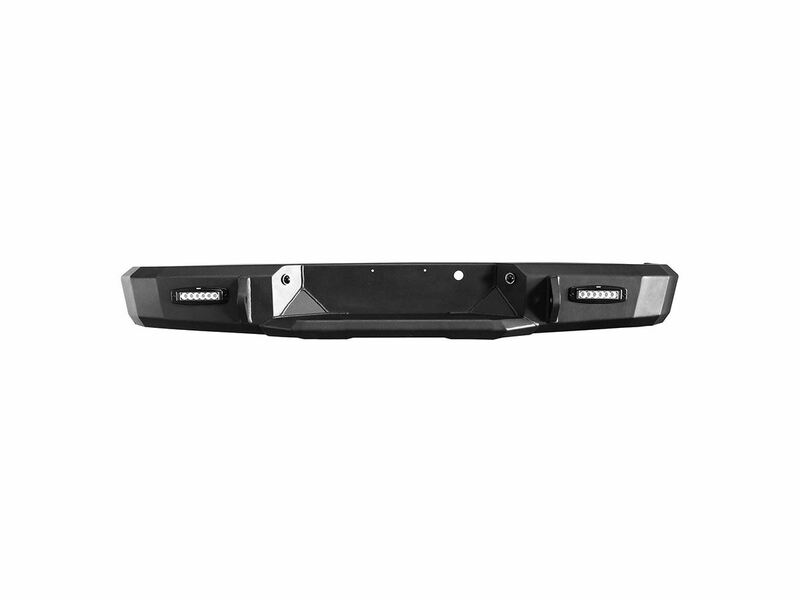 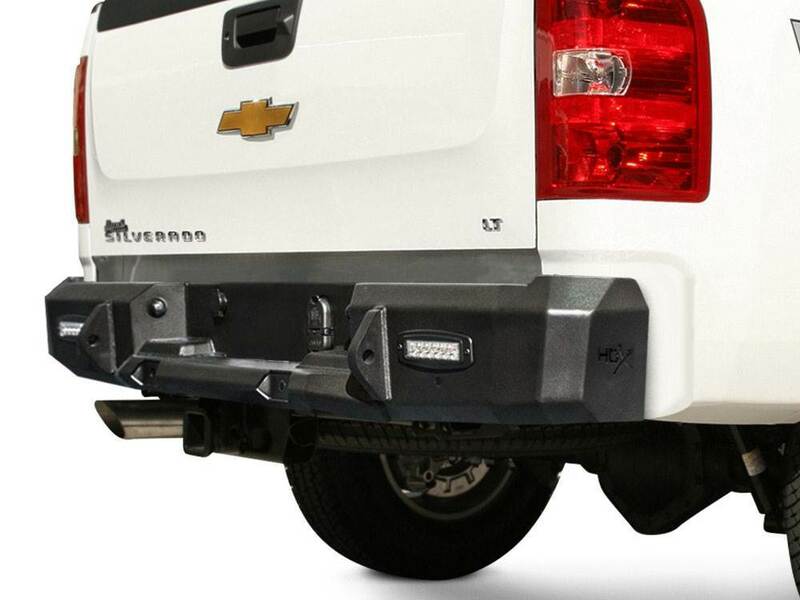 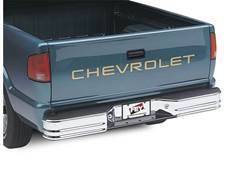 HDX Rear Bumpers are a solid one-piece construction made of 7 gauge steel. 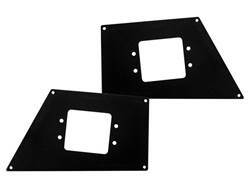 Application specific designs feature seamless welded bends and a textured black finish. 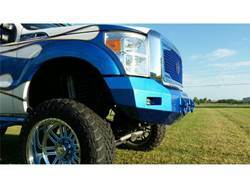 Also available raw. 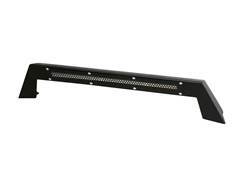 Includes two FM6 LED Flush Mounts. 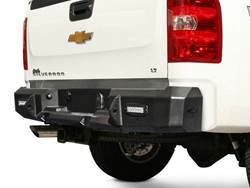 Available with or without rear back-up sensors. 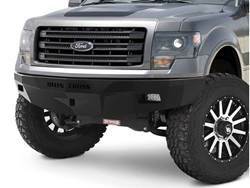 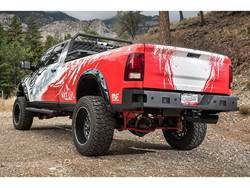 HDX Rear Bumpers are designed, engineered, tested and manufactured in the USA.